A simple neighborly gesture plus an ill-advised night of drinking leads to stalking, harassment, and an ever-escalating sense of danger. Kicking off the second half of our “Blowback” show, here is Courtney Frances Fallon’s story “Wine Wednesday” read for us by Gabriel Berezin. After another failed coupling spawned in the dumpster fire commonly known as Tinder, Gabriel Berezin recalls his first sexual experience in all its fumbling teenage glory. Switching it up, here is “Sexaholism” written by Gabe and read by Courtney Frances Fallon. 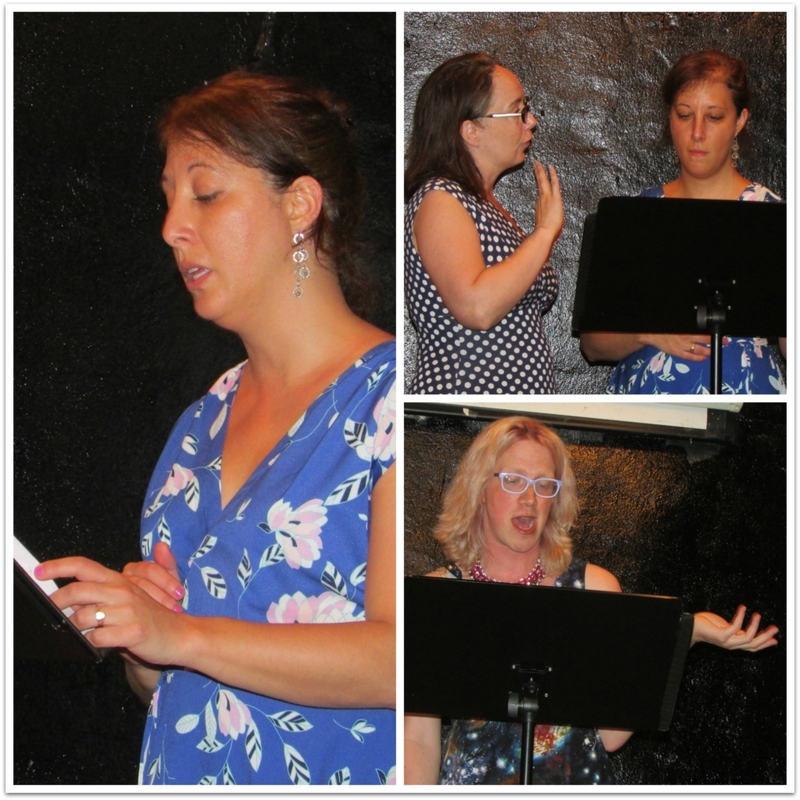 Stories performed live as part of our “Blowback” show on Wednesday, May 17th, 2017. 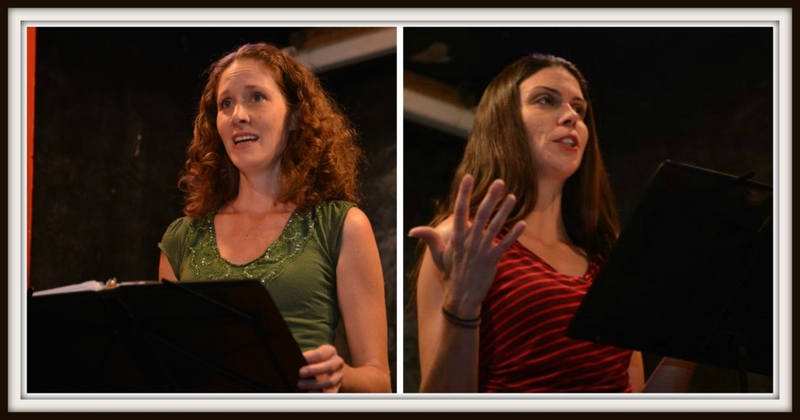 Click here to learn more about our “Blowback” storytellers. Podcast narrated by Kelly Jean Fitzsimmons. A superfan desperately wants to connect with the Wonderful Wizard of YouTube, Todrick Hall, in Ariel Mahler’s story “Under the Rainbow, Over the Sea” read for us here by Molly Touger. Switching it up, when Molly Touger spends the summer as an intern at a local newspaper, she has to figure out which words to use and when to use them. 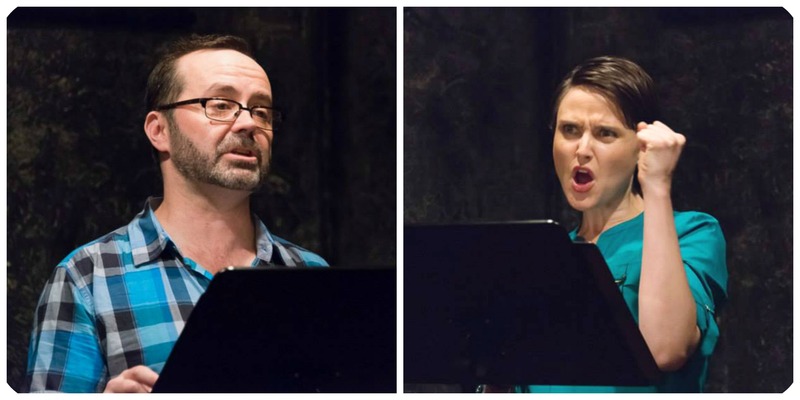 Here’s Molly’s story “And In Local News…” read by Ariel Mahler. 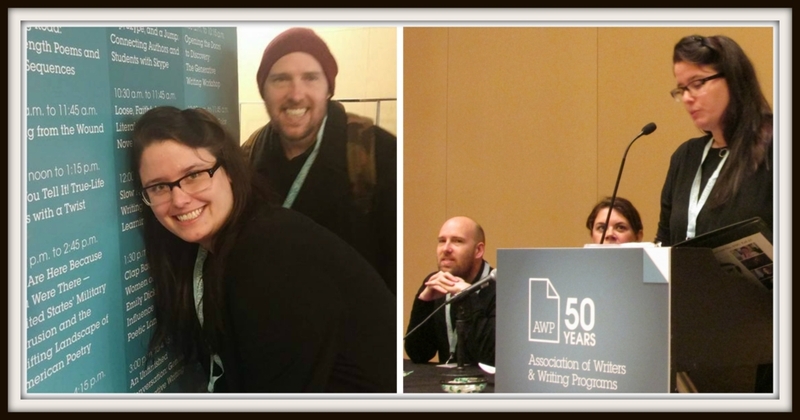 Kicking off the second half of our special TLR team-up at the AWP conference in Washington D.C., Jessie Vail Aufiery reads “Unsilencing, Or, I Am Sorry for Not Writing Sooner” written by Minna Zallman Proctor. Switching it up, Jessie’s true-life tale unfolds from a child’s eye view of divorce and dating. It is an intimate examination of dangers real and perceived, and the ways kids choose to be both seen and heard. Here is Jessie Vail Aufiery’s story “Intruders” read by Minna Zallman Proctor. These stories were performed live on February 9th at the 2017 Association of Writers & Writing Programs (AWP) Conference & Bookfair. Click here to learn more about the storytellers. 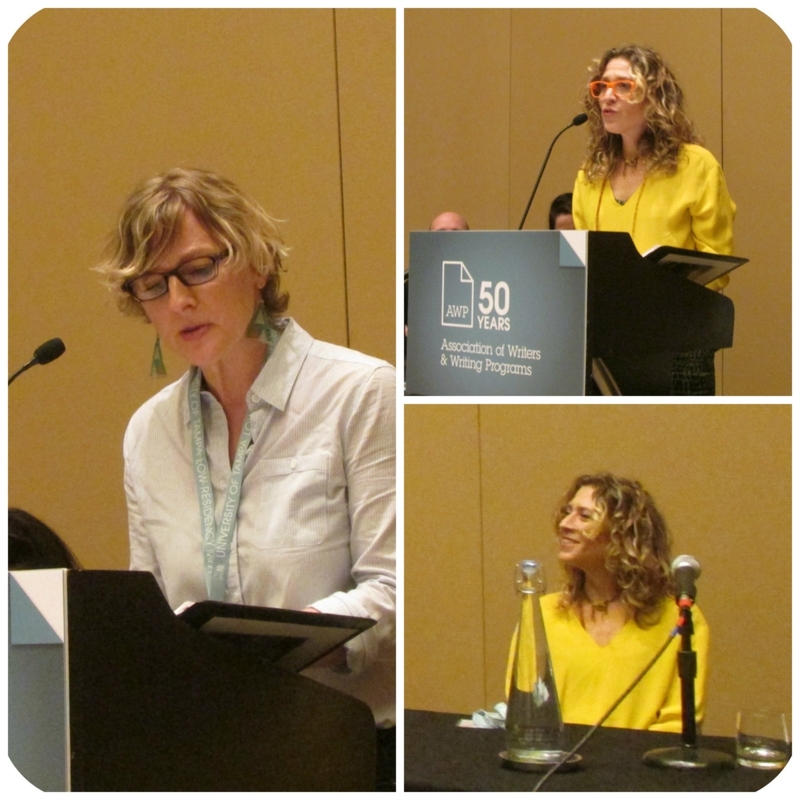 We were excited to team up with the editors of The Literary Review to present a special switched-up storytelling panel at the 50th AWP Conference & Bookfair in Washington D.C.
Our first true-life tale was written by No, YOU Tell It!’s own Mike Dressel who experiences the opposite of “ghosting” when an overseas fling takes a dark turn via text. 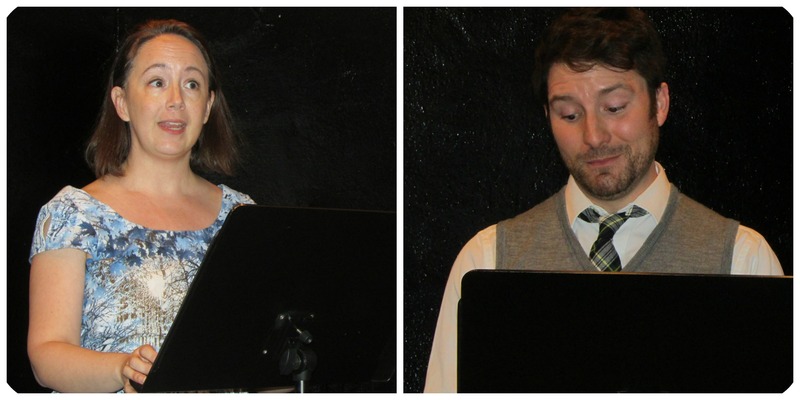 Here is “Armageddon in Bloom” written by Mike Dressel and read by Heather Lang. Switching it up, our next “Deleted Scenes” story is a layered look at friendship, coffee rituals, and the uneven walking room between women and men. Mike Dressel reads “Walking Room: But Who Hasn’t Slept with a Married Man?” written by Heather Lang. A gig playing the role of mystery woman at the bar – part of a scavenger hunt team building exercise – has the narrator of “Agent Hotpants” questioning what it means to play games. 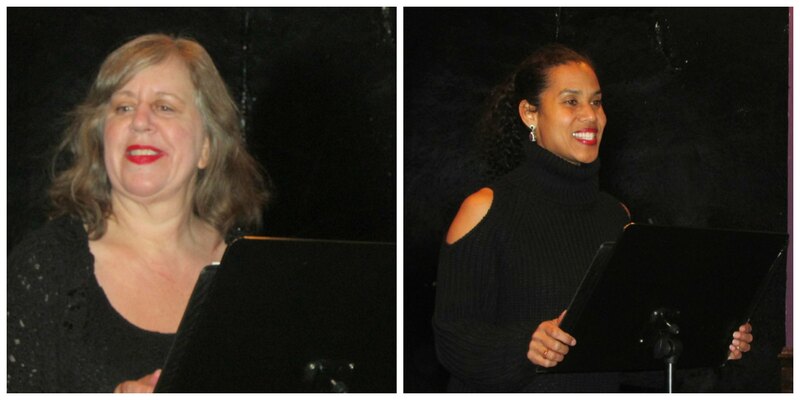 From our “Alter Egos” show, here is Katherine Barron performing “Agent Hotpants” written by Debra Disbrow. Pictured left to right Katherine Barron and Debra Disbrow. Photo credit: Gili Getz. Do we carry ourselves throughout the day as Dr. Banner or The Hulk? Hulk or Banner? Some days negotiating the shared space of the MTA can unleash our inner transit monster. Debra Disbrow performs “Not Afraid of the Dark” written by Katherine Barron. These stories were performed live at Jimmy’s No. 43 on September 17th, 2013. Episode 32 narrated by Mike Dressel. Debra Disbrow is a performer, writer, director and educator based in NY. She has created original work for Dixon Place, Clown Theater Festival, Movement Research, Triskelion Arts, Fury Factory, Live Arts, Philly Fringe, Walnut St Studio and others. She was a resident interdisciplinary artist at Earthdance ElMerge for two seasons and sings on various recordings with the Roadside Graves and musician Jeremy Benson. Founding member of Workshop for Potential Movement and The Stenographers. MFA in Theater from Naropa University. It’s the Fiction Edition! For this special anniversary show, we invited a few of our favorite storytellers back to experiment with a change from our usual true-life tales. Spending time with your family over the holidays? It isn’t always as perfect as we hope it will be. An attempt to re-capture the past backfires in Katie Johnston’s story “Back to the Beach,” read for us by Todd Faulkner. Looking to make a lasting change in how you approach your health in 2017? Click here to visit Katie Johnston Wellness to learn more about her personal coaching approach. For those who haven’t listened yet, trigger warning: CLOWNS. Switching it up, here’s Todd Faulker’s “Clowning Around,” performed by Katie Johnston. Want to take a trip to Uncanny County? 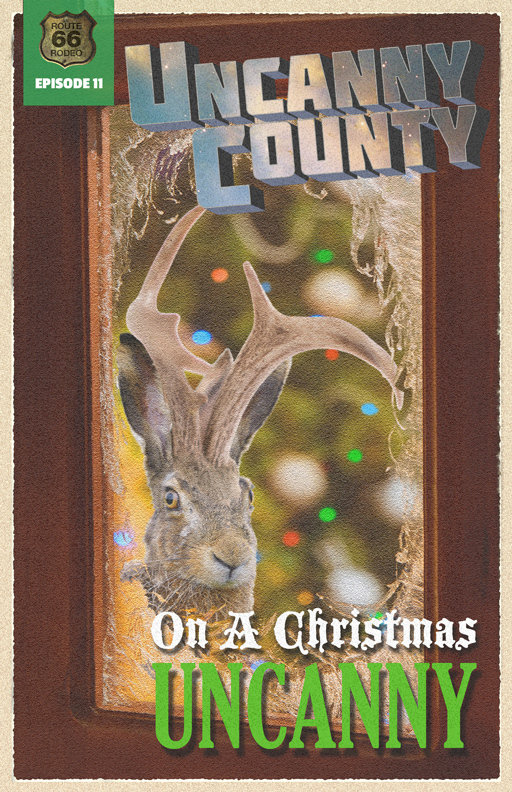 Click here to listen to their special holiday mini-episode “On a Christmas Uncanny” written by Todd Faulkner. “Noted” Artwork by Allison Gazdik – read about her inspiration below. Jim Cairl (in addition to being a gigantic nerd) wrote an adaptation of the Maupassant short story Madame Tellier’s Establishment that was performed at Theater for the New City’s Dream Up! festival last year and was a writer on the Web series “Intersection.” As an actor, Jim is a founding member of The Mighty Theater, and appeared in True West, and An Apology on the Course and Outcome of Certain Events as Delivered by Doctor John Faustus on This His Final Evening. He also performed in the One Minute Play Festival at Primary stages, several shows in the New York Fringe Festival, and in the independent feature film, “Homecoming” with Josh Hamilton. He also won on the TV Quiz show “Jeopardy” and (briefly) talked to Alex Trebek. But, far more important than any of the preceding is his amazing wife, Victoria and the very nearly fully ripened baby she is busy tending. Stephanie Willing is an actor/dancer/writer, and she is thrilled to be doing two of the three at the same time with No, You Tell It! She has performed with many indie theater companies including The Theater Accident, Blue Coyote Theatre, Nosedive, Piper Mackenzie, Gemini Collisionworks, and many Brick Theater festivals. She recently choreographed for Rosie the Retired Rockette (EstroGenius Festival), Blood Brothers Present…(Nosedive), and The Brooklyn Comics and Graphics Festival performance of Feiffer’s People. Her writing has been presented by the Writer’s Voice, where she continues to study memoir and creative writing. The idea behind this piece for the “noted” theme was one of lessons learned. The first image that came into my head was of someone in the rain, as some of our most valuable lessons come from painful experiences. The well-known quote people usually think of is “that which does not kill us makes us stronger” by Friedrich Nietzsche. I wanted to take a colorful and slightly humorous approach to the idea by depicting a gray Nietzsche under a rain of colors, a fitting blend of optimism and pessimism towards life’s lessons. You can find more of Allison’s work on deviantart and in her portfolio. Our recent show fell the day after the presidential election and was a special evening of swapped stories, welcome laughter, and free hugs. 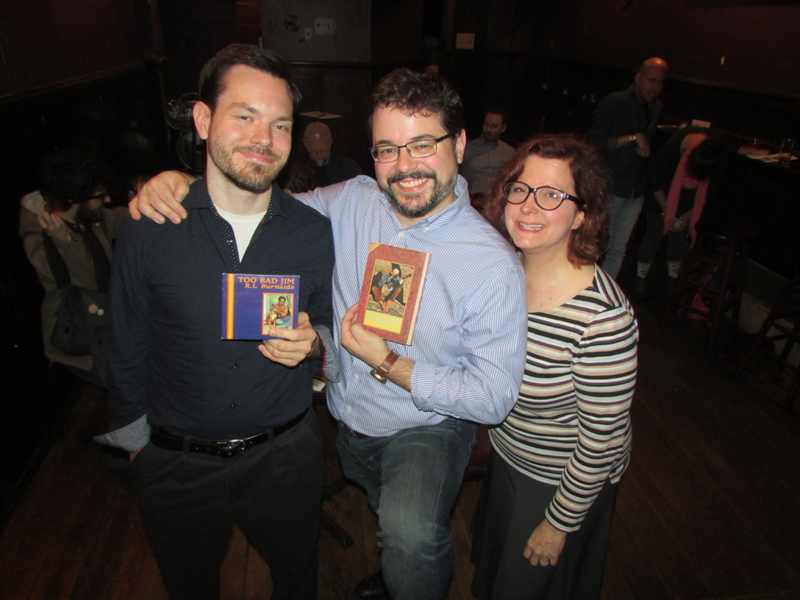 Kicking off the night, which featured a tri-flip of three true-life tales inspired by the theme – Yep, you guessed it – ELECTED, Nick Martorelli takes his role as snack food judge quite seriously in “Mr. Adventure.” Read for us here by Christopher Green. Switching it up, our next story travels back to a time when the Cubs winning the World Series was still a far-off fantasy. At 4 am, however, the lines between imagination and reality blur. Nick Martorelli reads “The Wizard” written by Susan Ferrara. Finally, closing out our tri-flip, Susan Ferrara reads “Flex” written by Christopher Green, co-host of The Prose Bowl, about his days working in the cryogenically frozen world of a K-Mart in Kentucky. These stories were performed live at Jimmy’s No. 43 on November 9th, 2016. Click here to check out the storytellers’ bios.